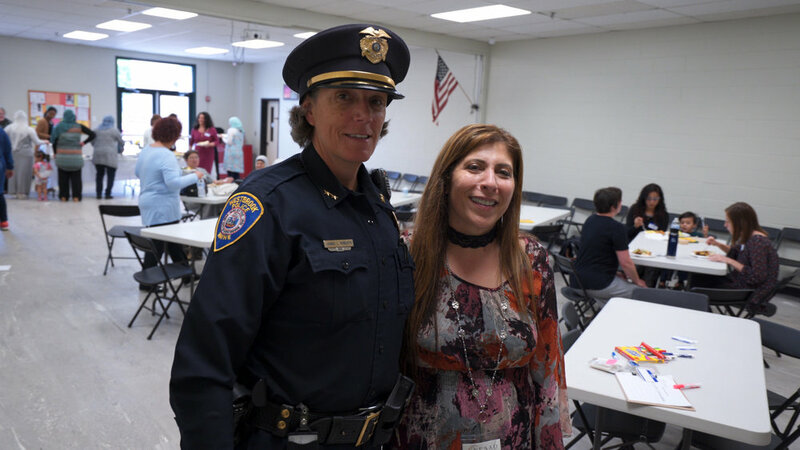 New England Arab American Organization pave the road for providers to walk the steps of immigrants by introducing beginner and intermediate Arabic classes that includes learning Arabic words, traditions and common expressions and greetings. Providers will be able to communicate in Arabic with the community. 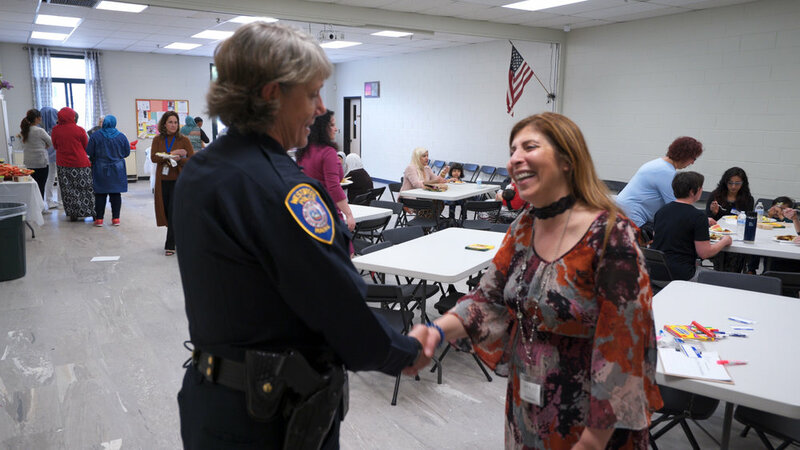 NEAAO helps removing another barrier and bridge a new way to eliminate fear and differences. Providers with daily interaction to immigrants are encouraged to take this training.